A deficiency in iron can cause many discomforts. Being able to identify symptoms of low iron can help diagnose the condition and obtain proper treatment! Iron is essential for the body as it plays a pivotal role in many critical functions. This includes boosting the immunity, maintaining cardiovascular health and aiding cognitive development. 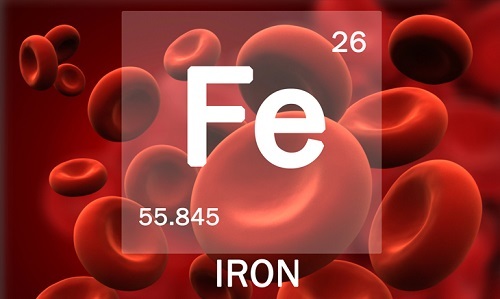 Approximately 70% of iron is found in the red blood cells (hemoglobin) and muscle cells (myoglobin). It is extremely important for the transporting of oxygen through red blood cells to various parts of the body. Lack of iron in the blood can occur due to poor diet, blood loss, or the inability to absorb iron through foods. Many people do not know when they have insufficient iron in their blood. This can lead to various complications. This problem is easily treated, if they know which signs to look out for. An iron deficiency can cause a myriad of symptoms. The most prevalent is lethargy or fatigue. Other low iron symptoms include shortness of breath and changes in the appearance. Most often, the symptoms of iron deficiency differ according to its severity. It may also differ between children and adults. 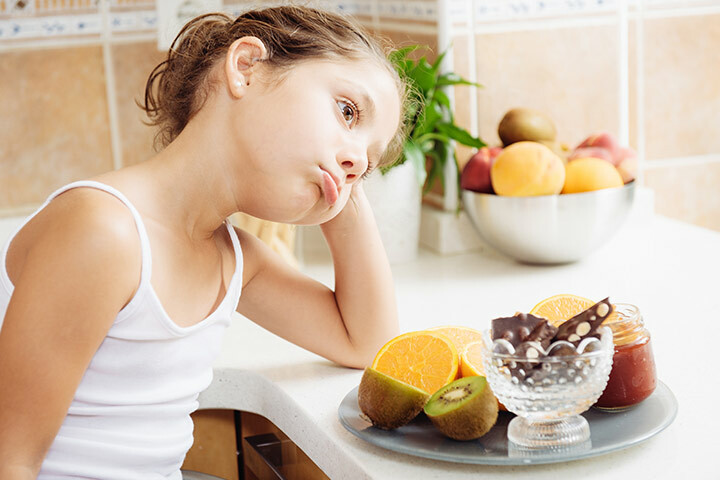 Iron deficiency can occur in children and adults and adults experience more symptoms than children. Women are at higher risk of developing iron deficiency than men. Women lose more blood than men because of their monthly period. They may also lose iron during pregnancy and breastfeeding as these nutrients are transferred to the baby. Young women aged 14 to 18 require at least 15mg of iron per day; women about the age of 19 to 50 require 18mg; and pregnant women may require approximately 27mg of iron. Adult men, however, only require approximately 8mg of iron per day. However, men too suffer from the symptoms of iron deficiency. Low iron in the blood is easy to diagnose through the above symptoms. Therefore, persons experiencing these symptoms should not ignore them as this can lead to complications that include heart problems and even death. A visit to the doctor may be necessary where he/she may recommend a simple blood test that helps diagnose this condition. The doctor may also consider any underlying conditions that may be causing the deficiency in iron, such as, internal bleeding and treat the condition. This helps bring iron levels back to normal. Iron supplements may also be recommended. Iron deficiency causes a variety of symptoms. Understanding low iron symptoms will help you detect iron deficiency in yourself as well as your loved ones, including the children. It is important to be proactive in evading the onset of an iron deficiency through proper dietary and supplement intake.